Chivas Brothers is a global drinks producer and export company steeped in Scottish heritage. 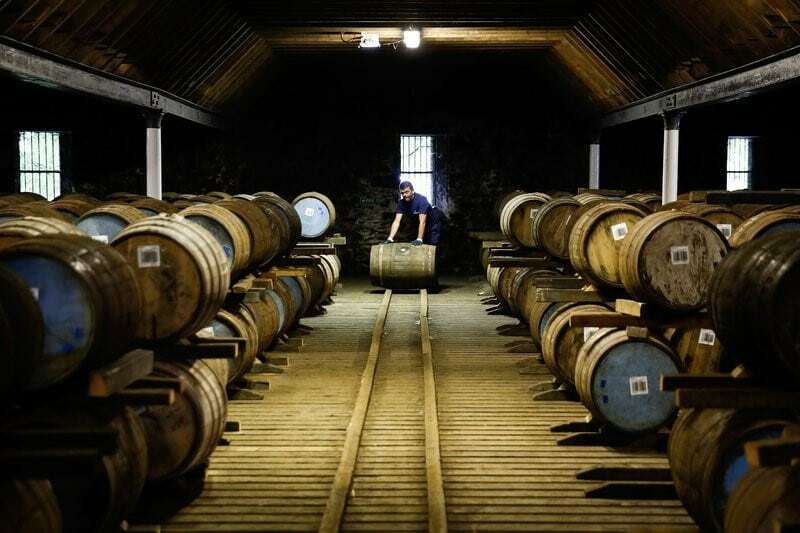 It is the only Pernod Ricard business devoted entirely to Scotch whisky and comprises of a prestigious range of single malt and blended whiskies. Chivas Brothers’ award-winning portfolio features some of the world’s most revered Scotch whisky brands including Chivas Regal, Ballantine’s, Royal Salute and The Glenlivet. With a multitude of awards and accolades for its quality, craftsmanship, industry-leading sites and award-winning campaigns, its brands are at the heart of moments of connection across the globe. 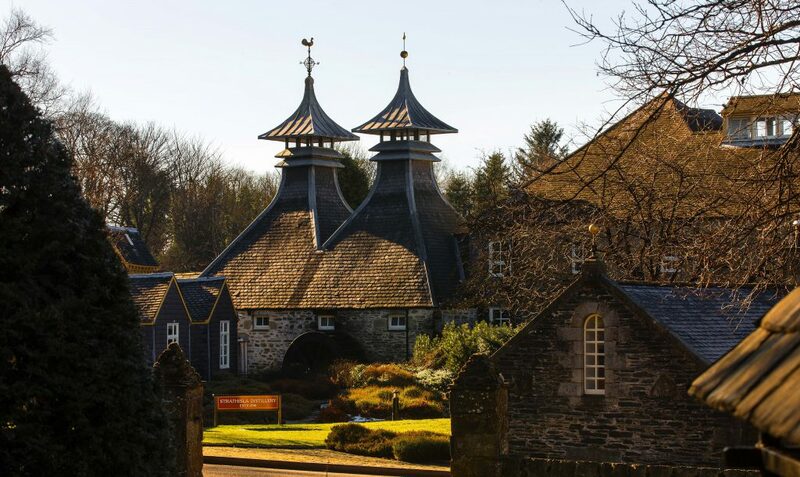 The company comprises 1,600 employees, 14 Scotch distilleries, two bottling facilities and over 300 warehouses across its 26 sites including Orkney, Scotland and London. 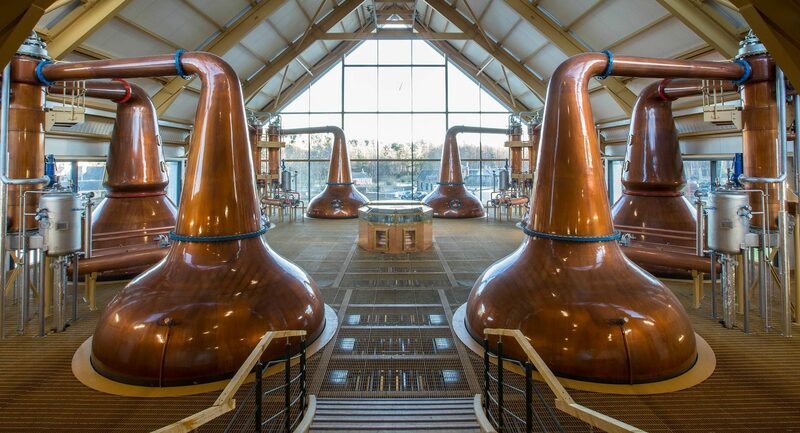 The remote geography and poor network connectivity experienced in some Chivas Brothers distilleries present unique challenges to their IT network and required innovative solutions to ensure workers are kept up-to-date with essential data. Learn how Hutchinson Networks introduced a core network upgrade to Chivas Brothers’ architecture, improving resilience, reducing costs and halving bandwidth utilisation by accessing the Case Study below. In Hutchinson Networks, we had a high level of confidence in the technical expertise – we don’t have their level of technical expertise in-house. Les Gilfillan, European Network Manager, Chivas Brothers. Following acquisitions, the network infrastructure grew substantially and became more complex with non-hierarchical network design. The IT Infrastructure needed to adapt to a more mobile workforce whilst keeping applications and data safe. The Chivas Brothers network estate is spread across a large number of remote sites with many having low bandwidth. The Core Network Upgrade solutions have made the network more resilient. The Network architecture is now more visible and adaptable to new network operations such as Software Defined Networking (SDN). Introducing F5 Access Policy Manager (APM) has reduced costs while enabling a mobile workforce by providing secure and easy access to data and applications. Since installing Riverbed Steelhead appliances bandwidth utilisation has decreased by over 50% at remote sites and file download speeds have more than doubled. Low bandwidth in remote sites was addressed through installing Riverbed Steelhead appliances to improve performance and efficiency of cloud-based applications.